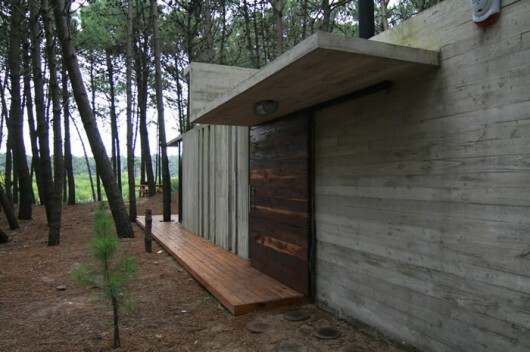 Holiday House in Mar Azul Argentina | Shelby White - The blog of artist, visual designer and entrepreneur Shelby White. 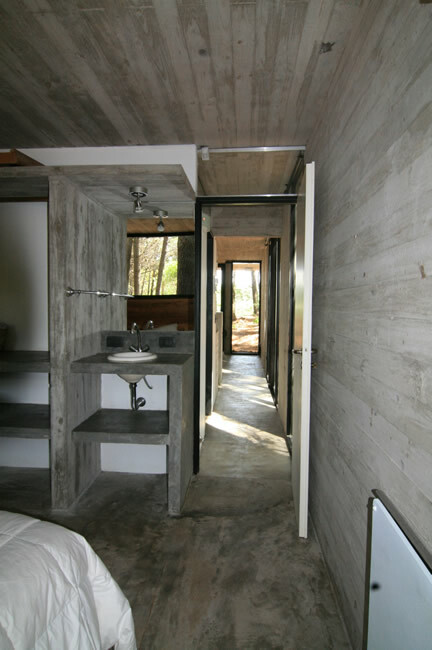 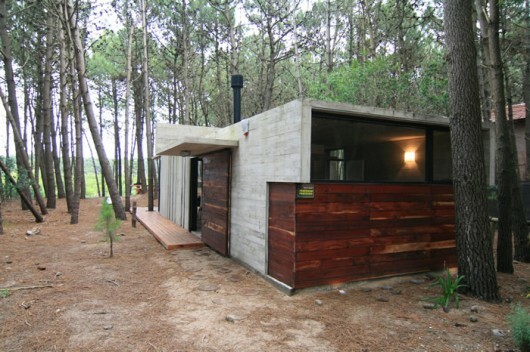 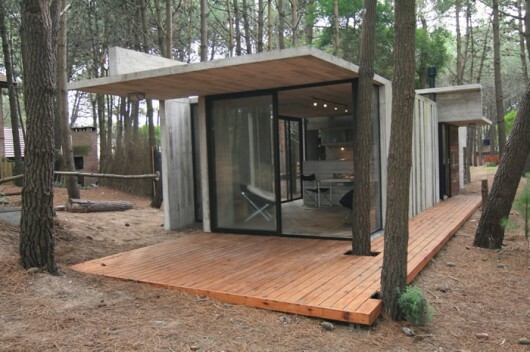 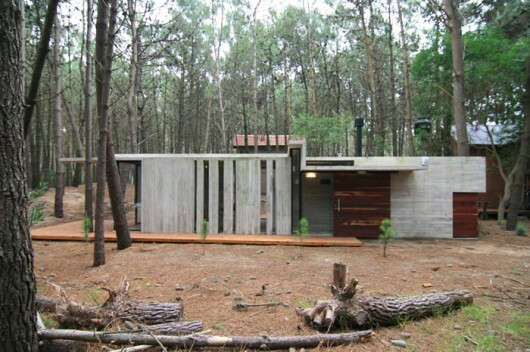 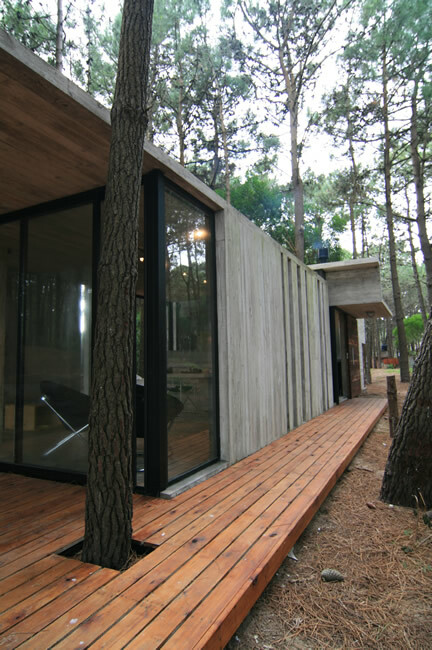 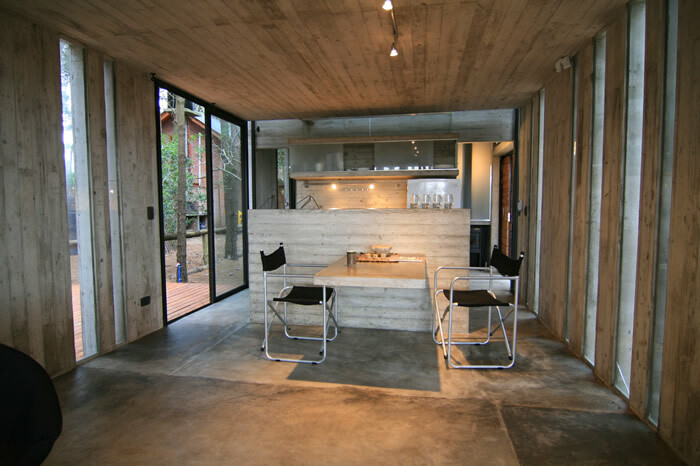 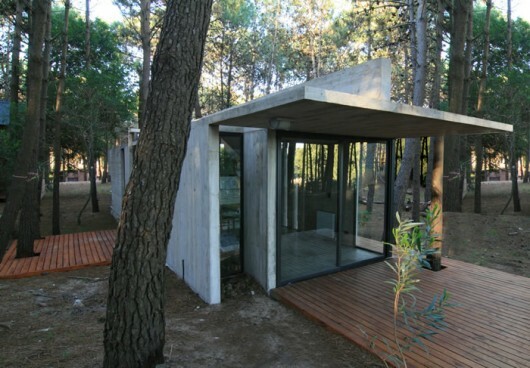 The forests of Mar Azul, Argentina are home to some of the best concrete homes. This one was designed by Noticias Arquitectura. 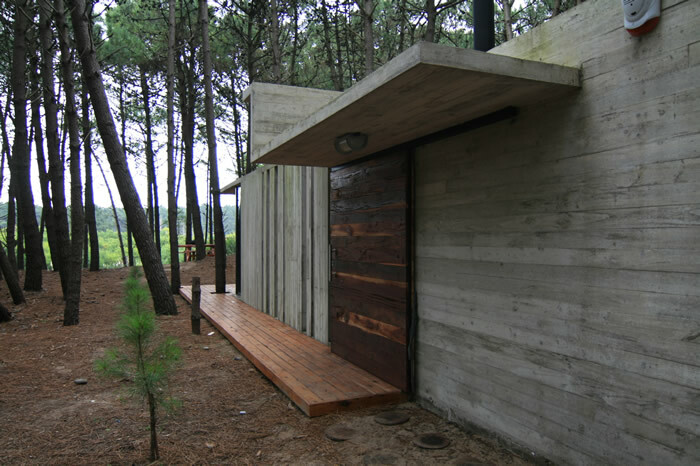 Upon finding this house I had assumed it had been done by Martín Fernández de Lema, the architect who also designed a house in Mar Azul that has a similar aesthetic and use of concrete, wood, and weaved into the surrounding environment. 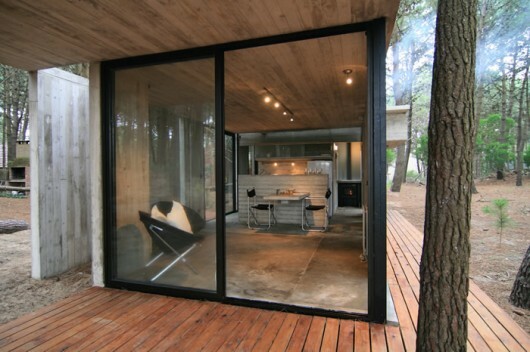 This is one of the best looking houses I’ve seen. 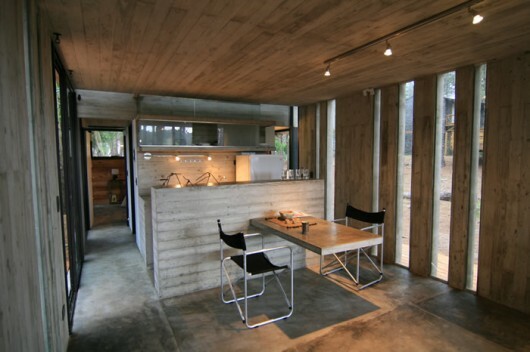 Great choice of materials and soft colours, fitting to the environment.